See why families have loved (and we mean loved) Gorton’s since 1953. Say hello to freshness and goodbye to bad stuff. 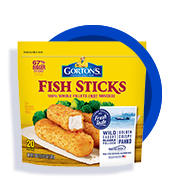 Now bigger and made with whole–never minced–wild-caught fillets, every bite is delicious. No attitude. 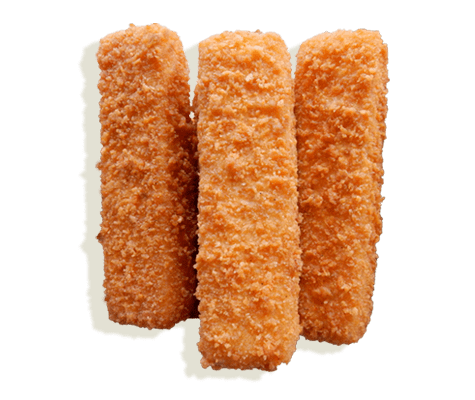 When the fish sticks hit the ketchup, it’s all good in family land. In the car, at the table, on a picnic blanket? Sure. Gorton’s goes where you go (in other words, everywhere). There’s no compromise when the crunch, ease and serious protein power of fish come together. New family favorites and weeknight go-tos that’ll ease the mind. Simple pairings and easy recipes everyone can get on board with.